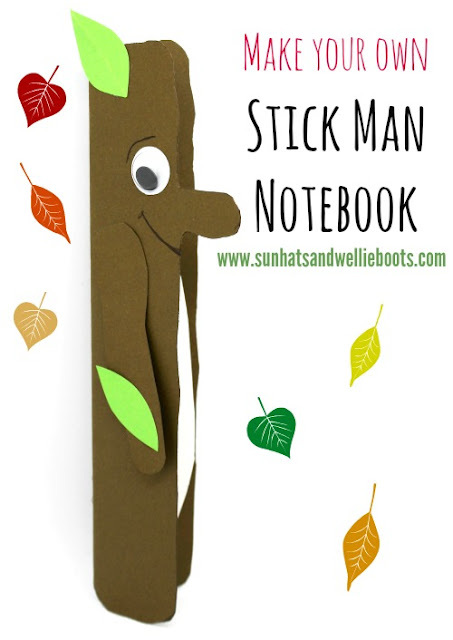 If your children are fans of Stick Man they're sure to love this fun DIY Notebook. 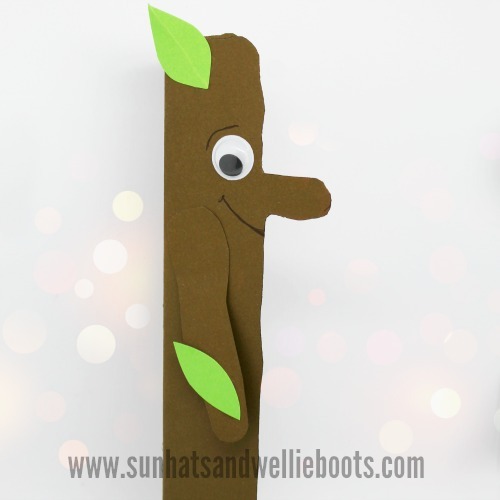 It's super easy to make, & ideal to use for drawings, stories or as nature jotters for Forest School. We started by making the cover for our notebook by drawing a Stick Man shape onto the brown card. You can download our Stick Man Template here. We cut out our design, & folded it in half along the dotted line. 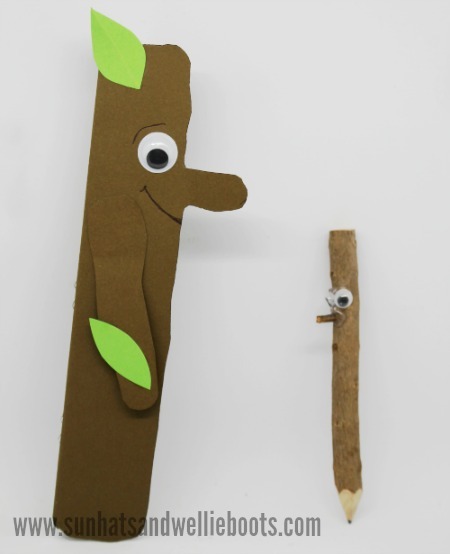 Using more of the brown card we cut out a rough twig shape for Stick Man's arm & glued it onto the front of the notebook. To complete our cover we attached one googly eye, added facial features with a pen & added a couple of green leaves to Stick Man's head & hand for some colour. 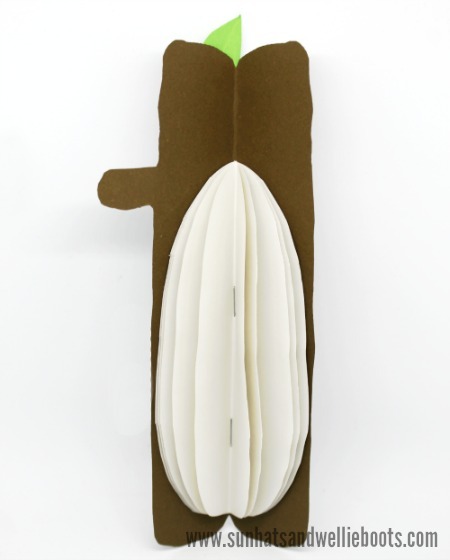 For the leaves of our notebook, we folded several pieces of white paper together & cut out a rough oval shape that would fill the middle of our notebook. We stapled these pages to the cover & our Stick Man Notebook was ready for his first creative adventure. My kiddo loves stationary at the moment, especially notebooks, & she's turned her Stick Man notebook into a little nature sketchbook. Making these notebooks has also given us an opportunity to talk about where our paper comes from. How apt that a Stick Man Notebook should do that! It's also highlighted the importance of using recycled paper & of course recycling the paper we no longer need. If you like our Stick Man Notebook, you might like our DIY Stick Man Pencil which we made to accompany it. Or if you're a Julia Donaldson fan you might also like our Gruffalo food activities or Gruffalo Trail.